The driveway apron was a necessity and turned out nice. 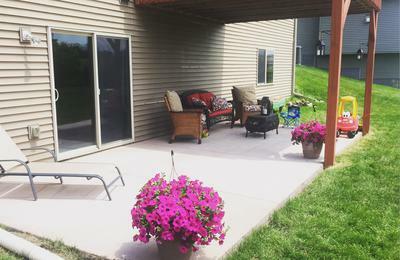 We absolutely love our concrete patio under our deck! We had some standing water issues that pushed our completion date back and back after the rain. But you guys were able to finish the job before the estimated date just in time for our big BBQ. 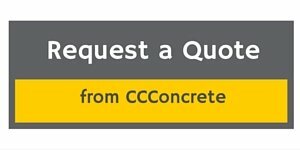 Great work and very easy to contact and work with!